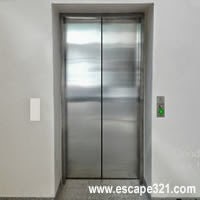 Open The Elevator 2 is new point and click escape game created by Demolacion for SniffMouse. Brand new levels and puzzles to solve. Search for objects and clues, solve puzzles to complete all 15 levels of Open The Elevator 2. Good Luck!